This one didn't turn out the best. 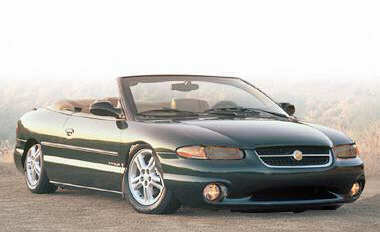 A Chrysler Sebring lowered, tinted headlights. I'm kind of proud of this one. 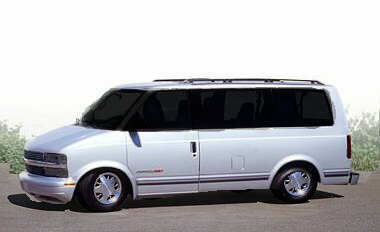 A Chevy Astro lowered, tinted glass all around, tinted headlights, turn signals, and tinted taillights. I did this one when I was bored. It did turn out pretty well. Dodge Durango lowered with gold rims, tinted headlights, and light blue foglamps. I didn't edit this, but it was interesting. 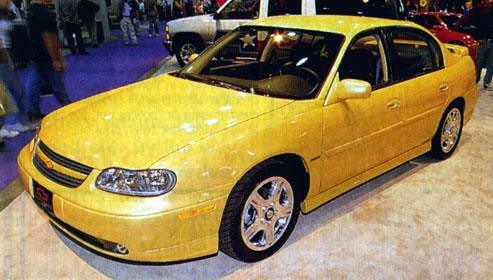 A Malibu SS.